As we enjoy the autumn months, the mining industry will soon be turning its attention to the operational challenges posed by winter and plunging temperatures. 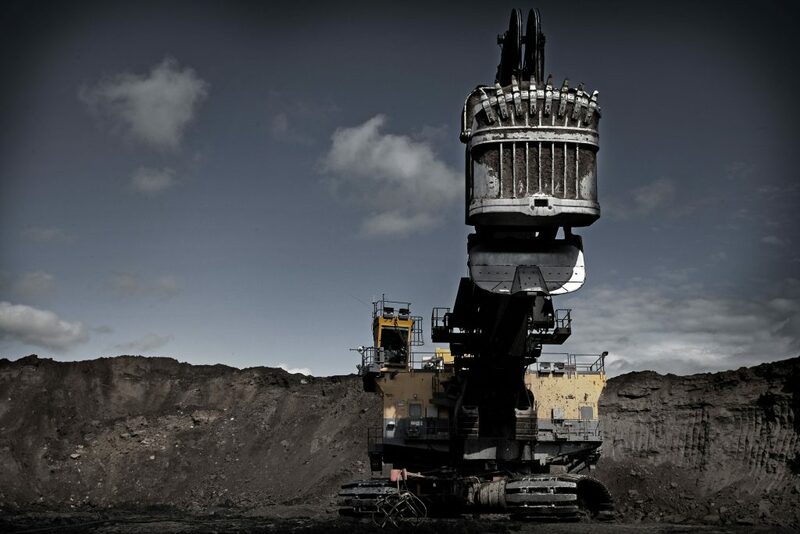 The equipment used in mining operations is subject to a variety of stressors, and despite being purpose-built for durability and functionality in harsh environments, all machinery has practical limits when it comes to operating in extremely cold climates. Low temperatures can wreak havoc on the health of heavy duty vehicles—straining the engine’s lubricant and its hardware. Lubricants have limits that dictate the acceptable temperature range in which they can perform optimally. If the temperature falls into the “critical” zone, lubricants can be exposed to strain and, depending on the chemical composition, can start to stiffen or become overly viscous. As a result, machinery hardware can become improperly lubricated. This poses a significant risk to the machinery, which can lose stability and experience reduced performance, component wear and, in some cases, engine seizures or failure. In the mining industry, where time is money, downtime can equate to hundreds of thousands of dollars in lost revenue. But falling temperatures doesn’t mean that equipment has to be put at risk or operations must come to a halt. 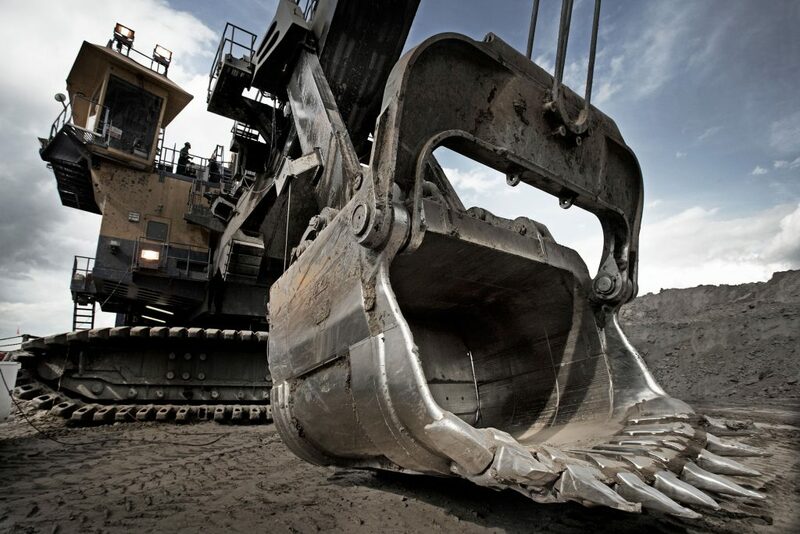 By choosing an effective lubricant, companies can ensure that their assets and machinery remains in top operating condition in the toughest of environments and the harshest terrains. So, how can Canadian mining companies prepare their heavy duty vehicles to withstand the operational pressures of winter? For optimum performance in cold conditions, we recommend switching to a lower viscosity oil, one which can maintain viscosity and flow as temperatures fall. These oils move around the machinery at a quicker pace, ensuring proper and adequate flow throughout the engine and protecting critical components. In addition, the entire vehicle powertrain and hydraulic system can experience improved operating efficiency by utilizing the lowest viscosity grades as recommended by the specific OEM ambient temperature range provided in the owner’s manual. For some fleet managers, it may be worth considering engine oil viscosity options, such as a SAE 0W-40, 0W-30 or 5W-40, which can provide superior protection for heavy duty equipment working in extreme cold environments and the toughest drive-cycles. These fully synthetic formulations are designed to shield critical engine components from the coldest climates and have been developed to deliver the highest performance standards in extreme heavy duty applications. They can also help to enhance reliability and efficiency. Lubricants are just one part of the mix when it comes to making sure that your equipment is ready to tackle tough terrains and extreme weather conditions. When it comes to preparing for low temperatures, fleet managers should also be looking at their multi-grade hydraulic, driveline and gear oils. It’s important to have the right stock of oils for the specific application and operators should also be regularly checking coolant condition and batteries to ensure engines are running safely and efficiently during the cold months. Mining operations work under time and climate-pressured conditions, and any delays or downtime can quickly accumulate to put strain on the bottom line. It’s therefore essential that heavy duty vehicles have the most efficient lubricant in place to keep the engine operating at its optimum capacity. In Canada, conditions can be extreme, and at Petro-Canada Lubricants, we test in the extreme to ensure that our lubricants are strong and durable. 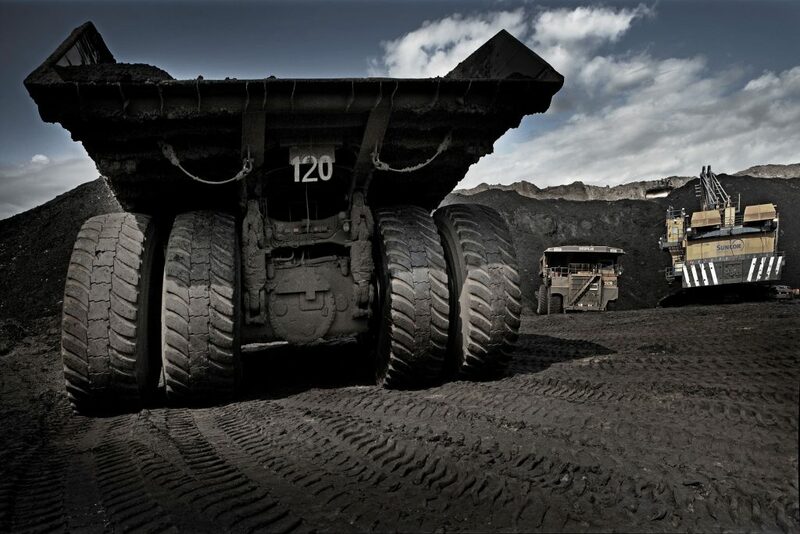 By choosing an effective lubricant that compliments the unique challenges of their operating conditions, mining companies can maximize the performance of their heavy duty vehicles. Our DURON™ Next Generation product line is our toughest yet, and is designed to keep mining operations working, no matter what. Our heavy duty diesel engine oils offer a comprehensive range of products to meet any climate and operating condition, whether hot or cold. For more information about our product line, please visit www.duronthetougherthebetter.com. Note, “TM” indicates the product is owned or used under license.